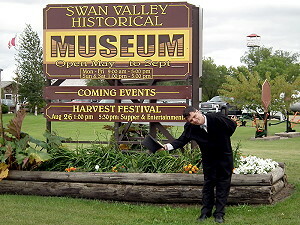 The Swan Valley Historical Museum is a museum and pioneer village that portrays the history and culture of the Swan River Valley. 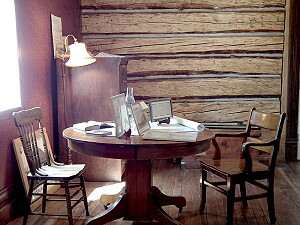 In addition to the main building which has many archives, antiques and artifacts on display, visitors are welcome to explore over a dozen historical buildings with authentic furnishings from the area. The site also includes operational clay bake ovens as well as a selection of vintage machinery. There are several other museums, historic buildings and heritage sites throughout the Swan Valley that document and celebrate our rich history. 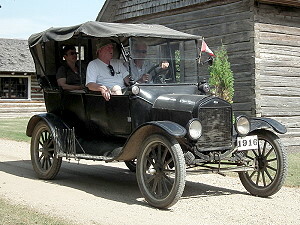 Built in 1902, Harley House is a rare example of a Red River frame structure in western Manitoba and also one of the oldest surviving homes in the Swan Valley. The Lumax Family Heritage Museum features many treasured items, dating from as far back as 1898 and Cowan’s restored one-room school house offers a small window into the past. 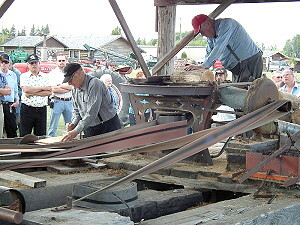 Festivals and events provide the the opportunity to see live demonstrations and participate in interactive experiences.